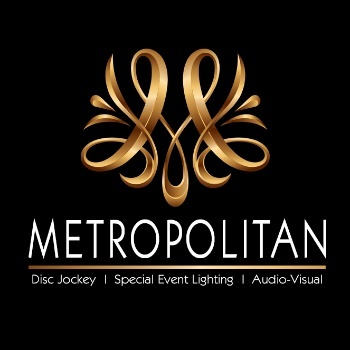 Metropolitan was thrilled to have provided our turntable style DJ's for the Imaging USA convention in Atlanta Georgia at the World Congress Center and the Georgia Aquarium. We thank the Professional Photographers of America for having us as a part of this outstanding event!! !